The Blossomvale is located at Dunearn Road, near King’s Albert Park. This project is near to the Bukit Timah Nature Reserve which ensures a private and serene environment. It has a site area of approximately 175,094 sq. ft, 3 blocks of 7 or 8 storey. Cold Storage and King’s Albert Shopping Centre is just a stones throw away. 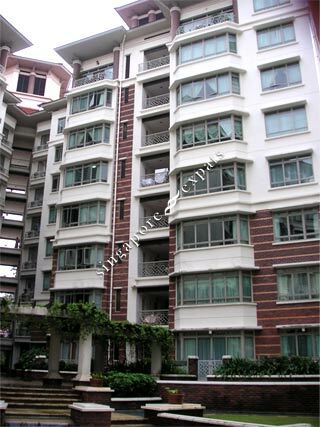 It is also near the Pan Island Expressway (PIE) and 7 minutes drive to Orchard Road. Located right beside King Albert Park MRT Station, and beside shopping mall with Cold Storage supermarket. Convenience at your doorstep. It's highly recommended for families with children. Seems to be a favorite choice by many western expats. Lovely parks and greenery perfect for jogging.